Its been a year since Bankroll Fresh's untimely death, but the Atlanta legend continues to release new music. 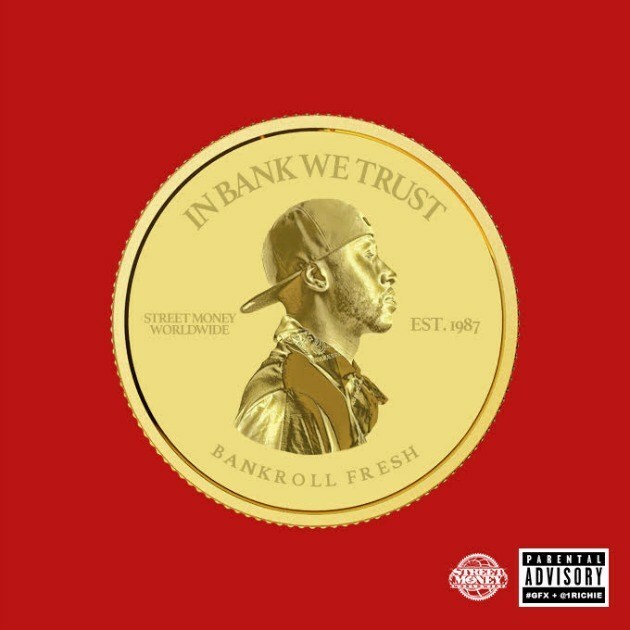 In January, his team released "Truth Be Told", the first single off of Bankroll Fresh's posthumous album In Bank We Trust, expected to release on April 24th. The official album cover has been released and shows the artist embedded in what looks like a gold coin. Bankroll Fresh was shot and killed in Atlanta outside of the Street Execs studios last year on March 4th.